In combat, you need to see the enemy before he sees you. When your life is on the line, every single advantage can make all of the difference in the world, and EOTech’s new Scopes certainly provide a heck of an advantage for gun owners. 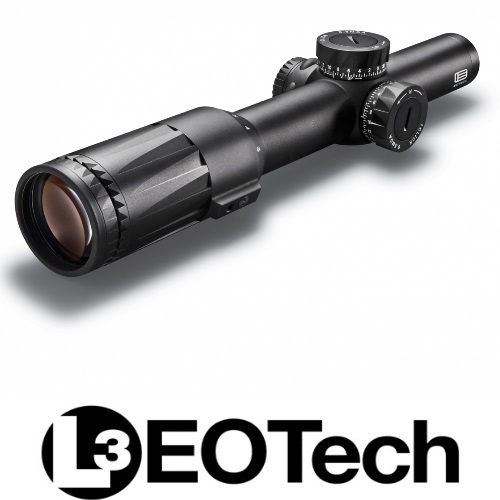 Every shot counts, and the new EOTech Vudu scopes for rifles will help your bullet hit its mark.